Meditation and touch footy might not be the silver bullet for keeping stress at bay when dealing with suicides and families decimated by car crash, but along with mindfulness, playing music and other activities it all adds to the suit of armour that emergency workers need to stay sane. 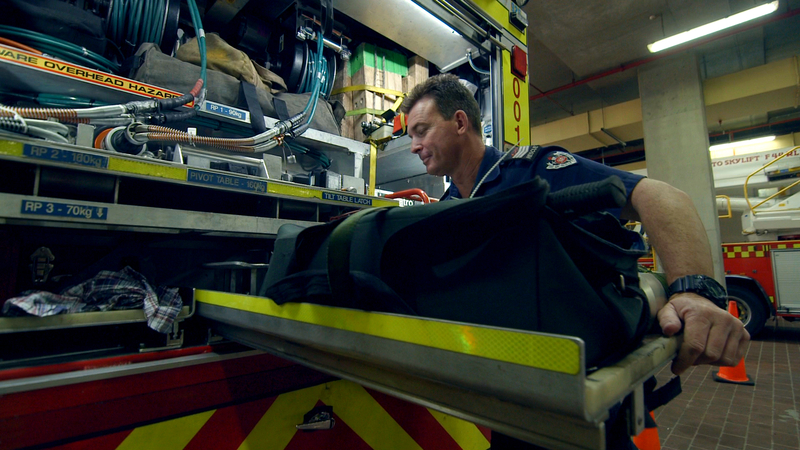 As part of the Mental Health Commission‘s preventative strategy for first responders from NSW emergency services, Afterglow has produced a short documentary for firefighters, police, paramedics and SES volunteers. In it they talk about the psychological pressure of dealing with the worst catastrophes imaginable and containing it with early intervention.